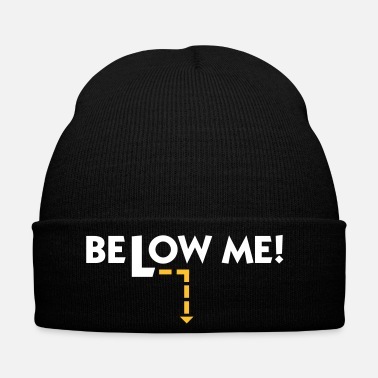 Below Me - Blow Me One! Enjoy Life. 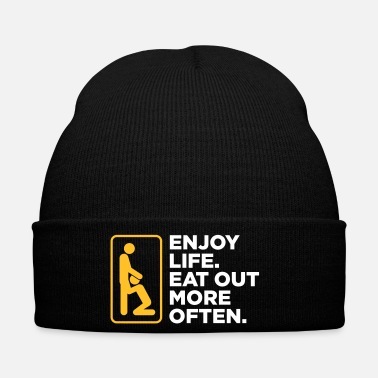 Eat Out More Often! 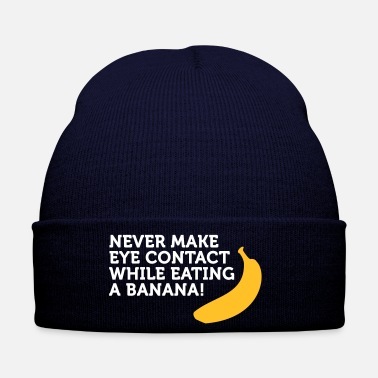 Please Swallow, Otherwise It Goes Into The Eye!